Linux Kernel 3.14 is Now Available! 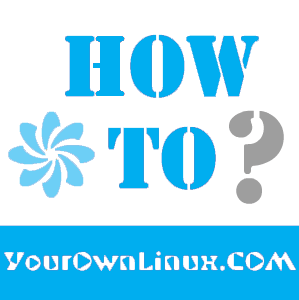 Install/Upgrade to Linux Kernel 3.14 in Ubuntu/Linux Mint Systems ~ Your Own Linux..! marked for stable or known regressions. So 3.14 is out there, and the merge window for 3.15 is thus open. This article will guide you to install or upgrade to Linux Kernel 3.14.0 in your Ubuntu or Linux Mint system. drm/nouveau: fail runtime pm properly. Revert "xen: properly account for _PAGE_NUMA during xen pte translations"
Does it work on Linux Mint 16 Petra? Now I'm running Kernel 3.13.7 and everything (I use) works fine... worth install it? Why not download them with synaptic, aptitude or apt?